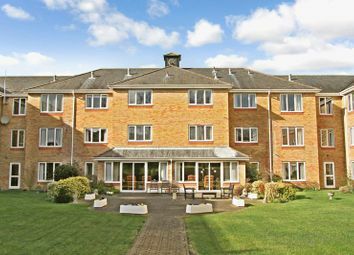 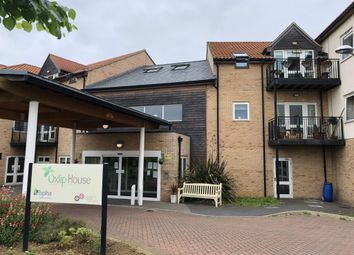 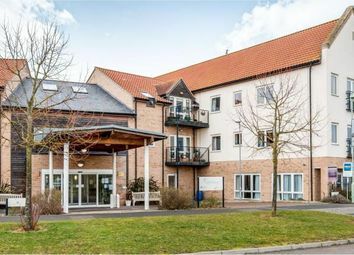 A two bedroom retirement flat located on the second floor of oxlip house on the popular Moreton Hall development. 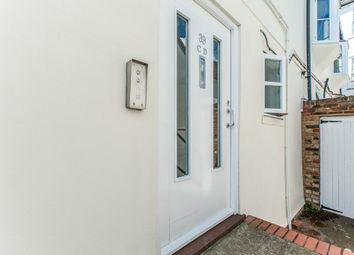 Offered with no onward chain and with a master bedroom & en-suite, this property is not to be missed! 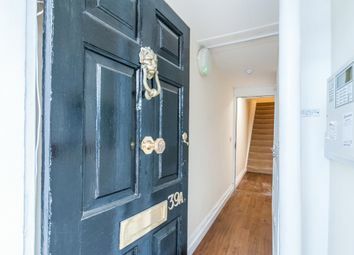 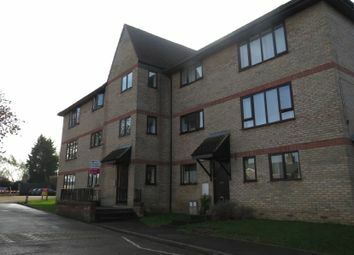 Guide price £132,000 - £135,000 This one bedroom ground floor appartment is located in The Beeches and being offered chain free. 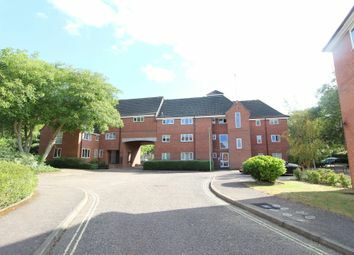 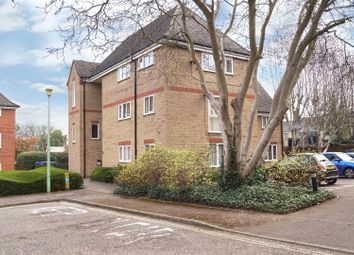 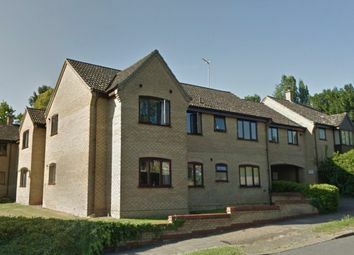 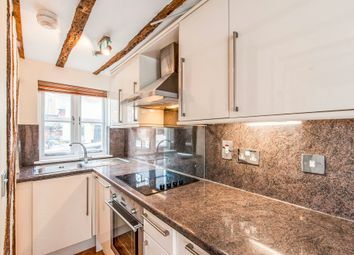 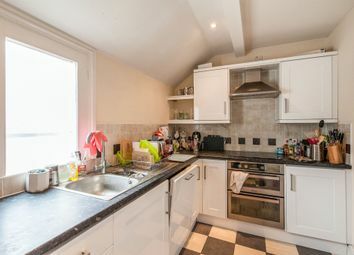 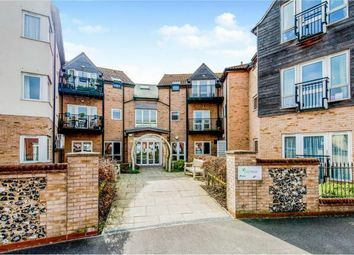 With allocated parking and within walking distance of Bury St Edmunds town centre, this property is one not to be missed! 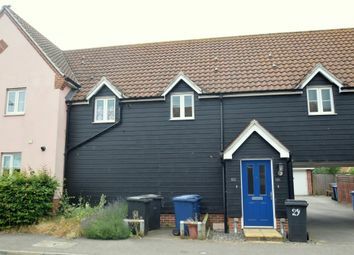 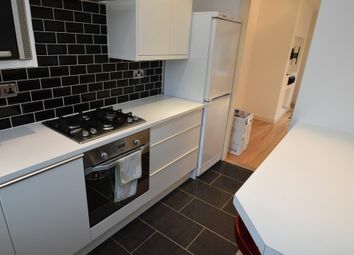 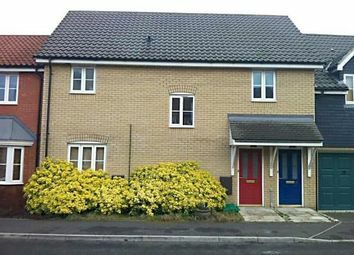 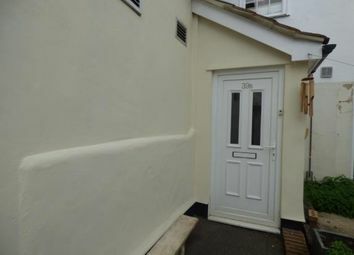 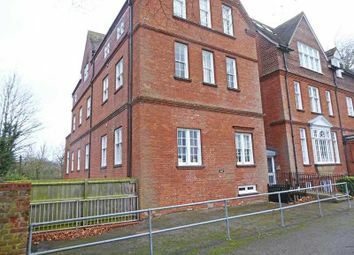 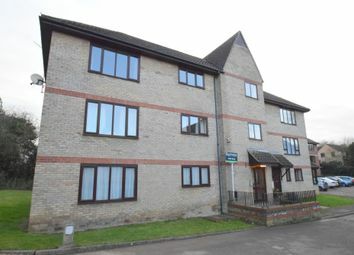 This ground floor apartment would make a great buy to let investment or first time purchase. 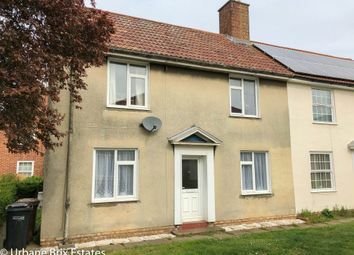 Located next to West Suffolk College and just a short walk to the town centre whilst also benefiting from allocated parking. 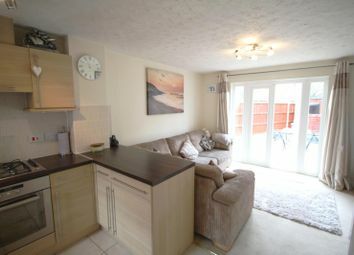 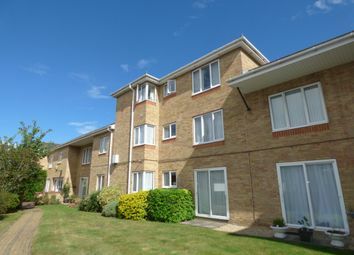 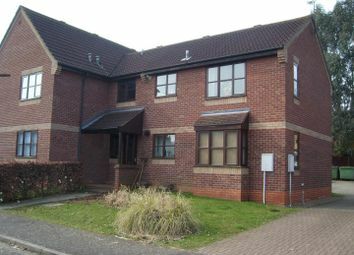 A well presented first floor apartment on the popular Moreton Hall Development. 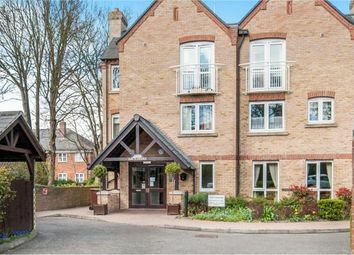 Benefits include open plan kitchen & living room, double bedroom bedroom with ensuite shower room as well as allocated parking to the rear. 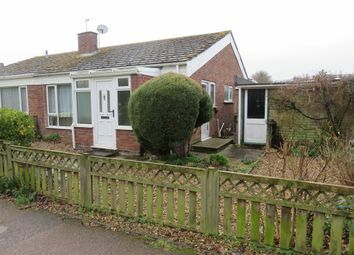 A two bedroom semi detached bungalow situated within the Horringer Court area of Bury St Edmunds. 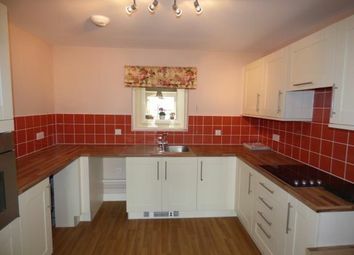 The property is in need of modernisation throughout.